Description: New genuine Acer laptop dc jack cable. This replacement cable may be the part you need if your current jack has a broken pin or if you are experiencing power problems. 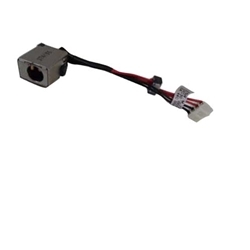 Compatible Part #'s: 50.MMLN2.003, DC30100SH00SAD3.